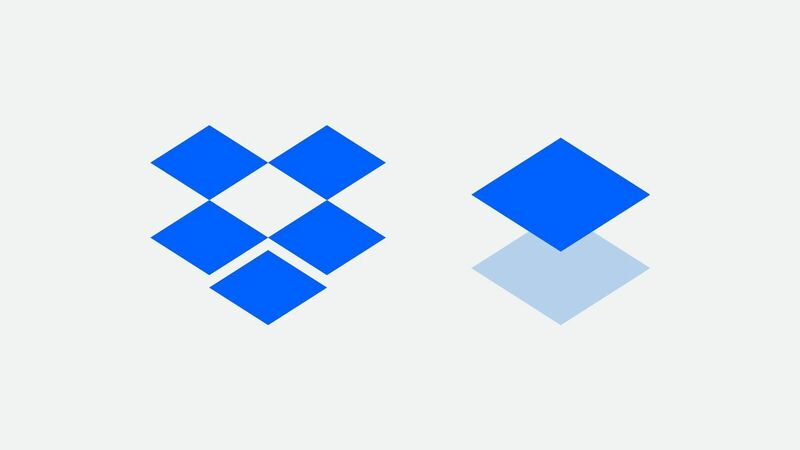 The Dropbox logo is a universal signature we use across all of our communications. We want it to be instantly recognisable, so consistency is important – please don’t edit, change, distort, recolour or reconfigure it. Our logo includes both the glyph and the wordmark. Please make sure each element is spaced correctly. Please use our two-colour logo as much as possible. Our glyph colour may change in special circumstances, but keep the wordmark in white or black. 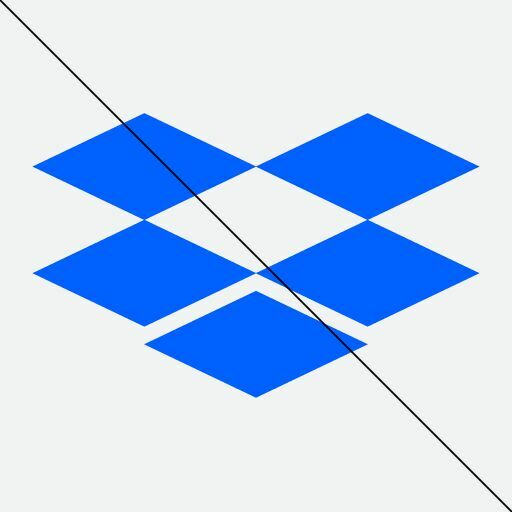 If you’re creating a composition, please put the Dropbox logo or glyph in one of the four corner areas, or centre it on the page. 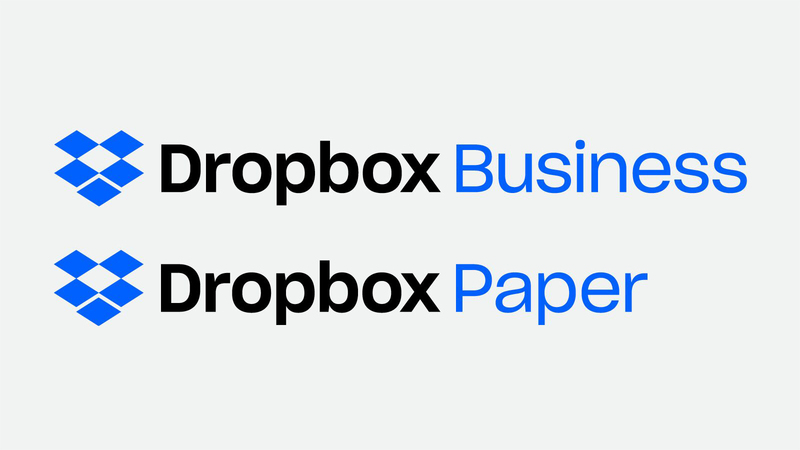 We have two versions of the Paper glyph, which we've redesigned to match the geometry and proportions of the new Dropbox glyph. The Paper glyph’s height is shorter than the Dropbox glyph – 1/6 of the height of the diamond shorter, to be exact. Products are the only sub-brand logos within our system. Programmes and initiatives don’t have custom logos. Depending on the context, you can use an additional colour from our brand palette for the glyph and the product name. Please don’t put the glyph in one colour and the name in another. They should always be the same. 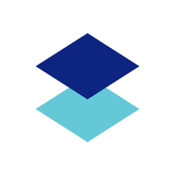 Please use our icons when mentioning specific applications. 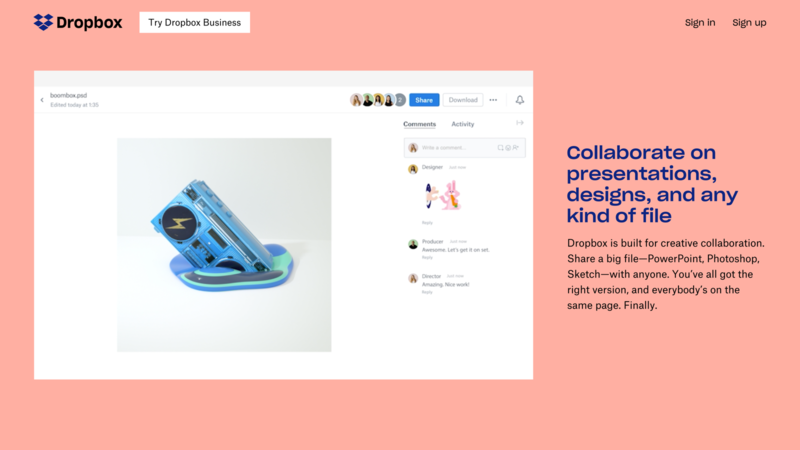 We use product screenshots when speaking to our current product offerings. Rather than relying on a metaphorical narrative, we felt that referencing the physical product would help these educational moments make more sense. Feel free to use unaltered screenshots for instructional purposes. Please don't superimpose graphics, change the way our products look or include any user information in your screenshots. You can annotate as long as the annotations are clearly distinct from the original screenshot. You can find our screenshots in our press kit. Please don't use our name, logos or screenshots ("brand materials") in ways that may be confusing, misleading or suggest our sponsorship, endorsement or affiliation. 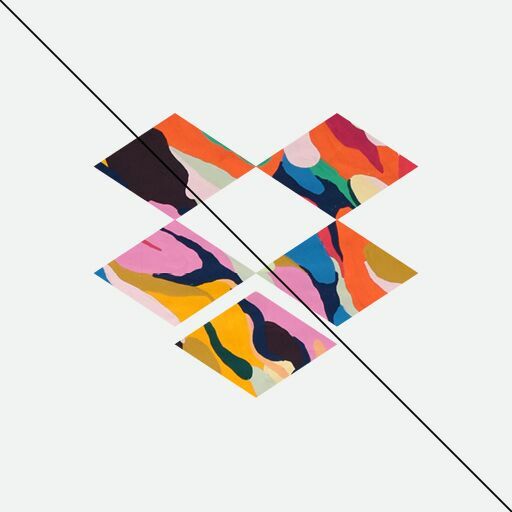 For example, your name and logo should be more prominent than the Dropbox name or logo. 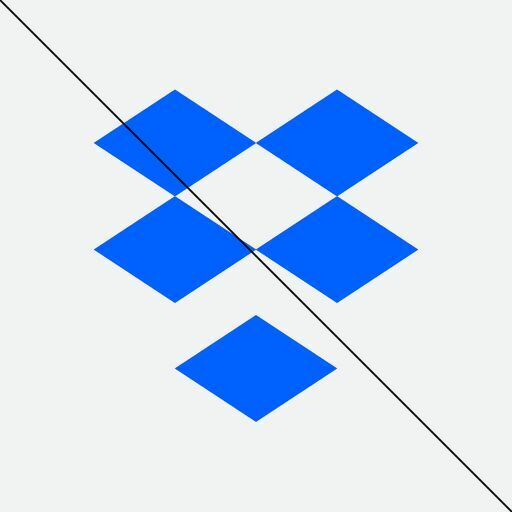 And please don't edit or change the Dropbox logo – we like it how it is! Please check with us before using our logo on websites, products, packaging, manuals or for other commercial or product use. 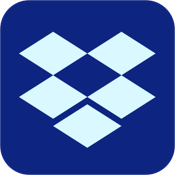 It's OK to say "works with Dropbox" or "compatible with Dropbox" in text (as long as it's true!). You can use our brand materials for educational and instructional purposes, but please remember that their use shouldn't be confusing or misleading, or suggest our sponsorship. We generally don't allow use of our logos or screenshots on book covers, for example. 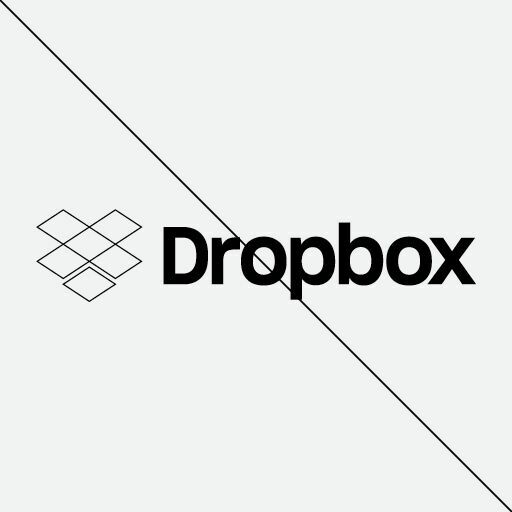 Also remember to include this statement (or something like it) in your printed materials: "(Title) is not affiliated with or otherwise sponsored by Dropbox, Inc."
Please don't use our name as part of your company or service name, website name, trade name or product name. Don't use our logo or incorporate our logo into yours. 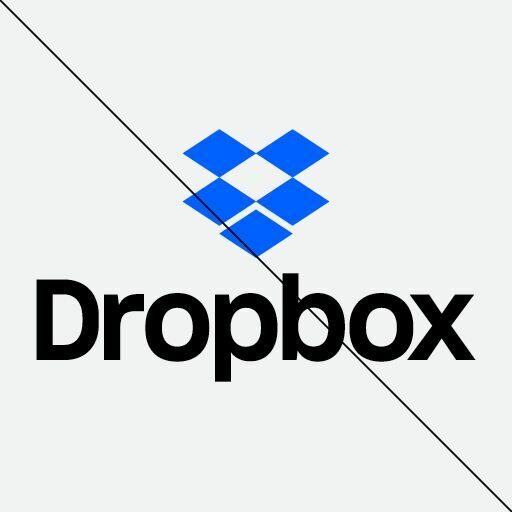 Don't use a domain name containing "dropbox" or any confusingly similar words. 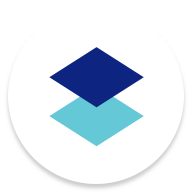 If you use Dropbox and want to use our logo to link to our site, you can use our logo if it meets the rest of these guidelines. 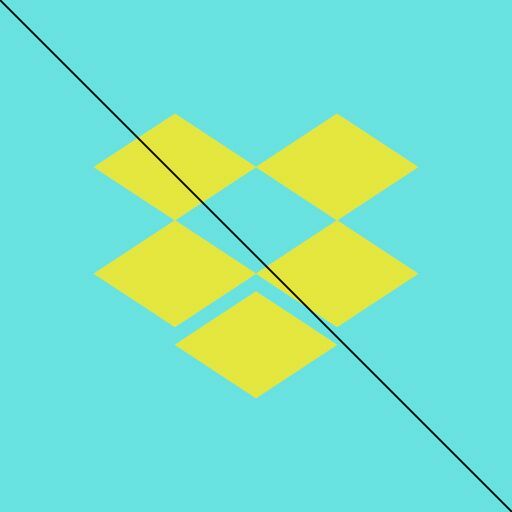 For example, "we use Dropbox! 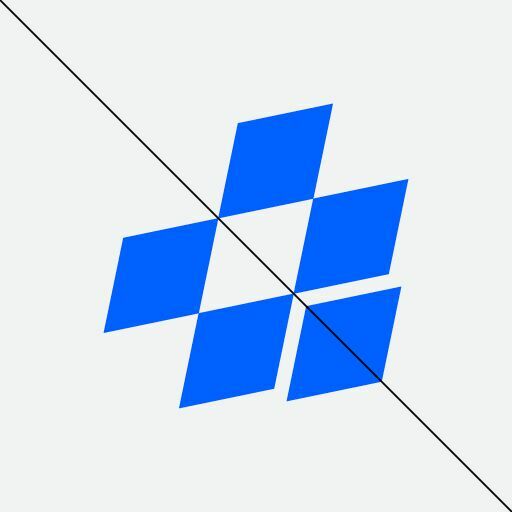 [linked logo or link near logo]" or "here's a photo set (hosted on Dropbox!)". Whilst we make lots of T-shirts with our logo on, we don't generally allow third parties to make, sell or give away anything with our name or logo on it. 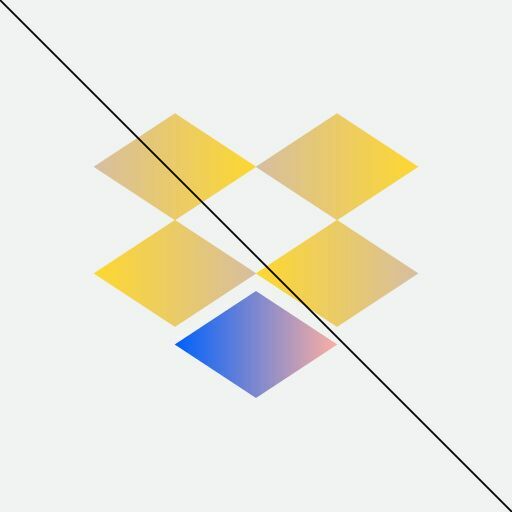 By using Dropbox brand materials, you agree to the Dropbox Terms of Service, these Dropbox branding guidelines and all Dropbox rules and policies, which may be updated from time to time. 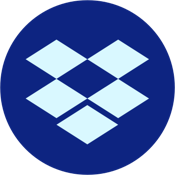 You also acknowledge that Dropbox is the sole owner of Dropbox trademarks, promise not to interfere with Dropbox's rights in them, and acknowledge that goodwill derived from their use accrues only to Dropbox. 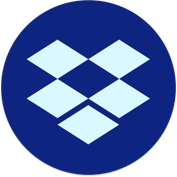 Dropbox may review use of the branding materials at any time and reserves the right to terminate or modify any use.